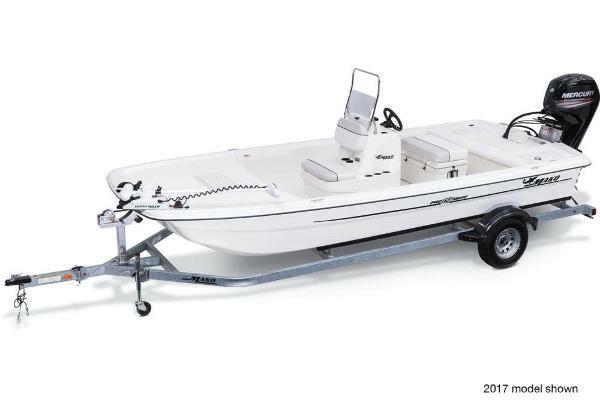 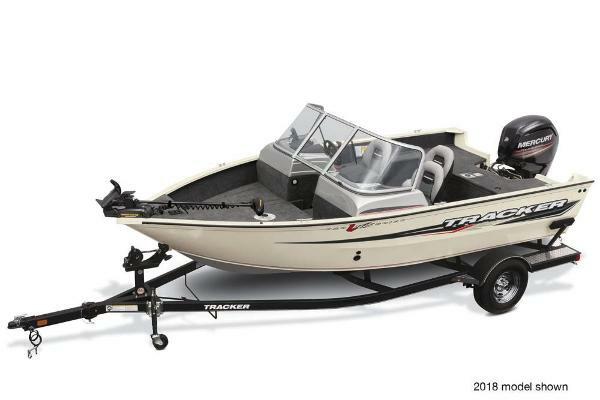 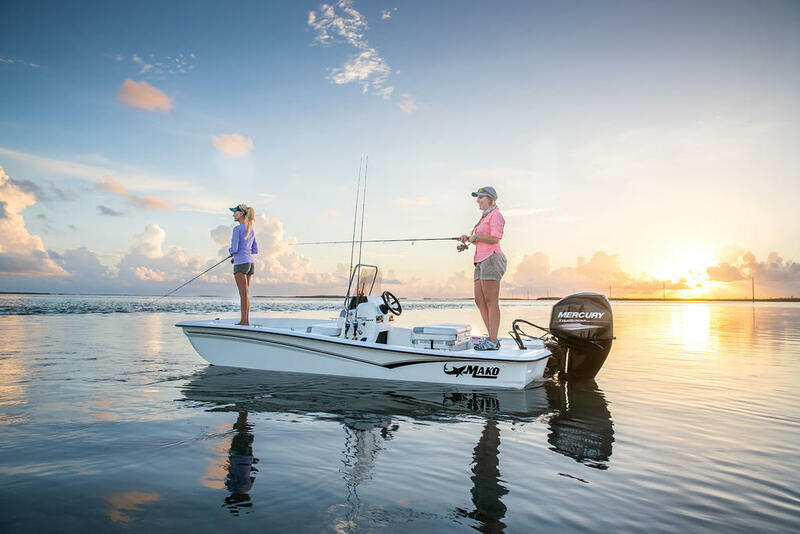 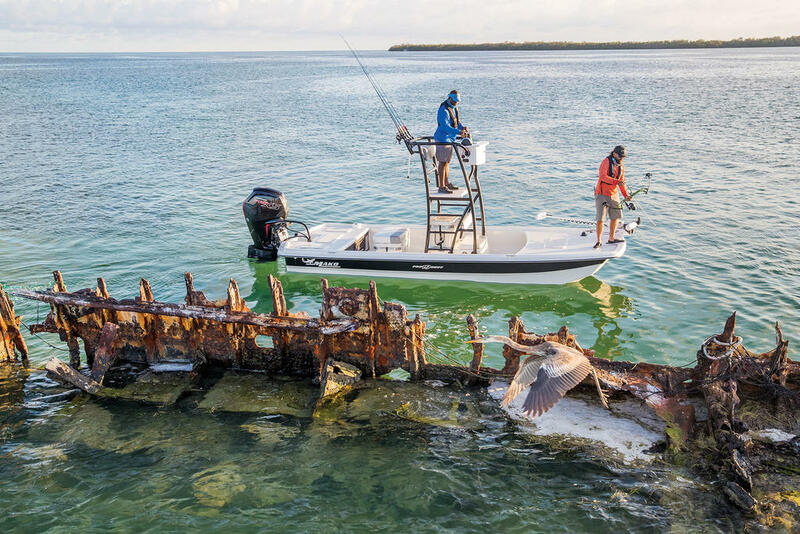 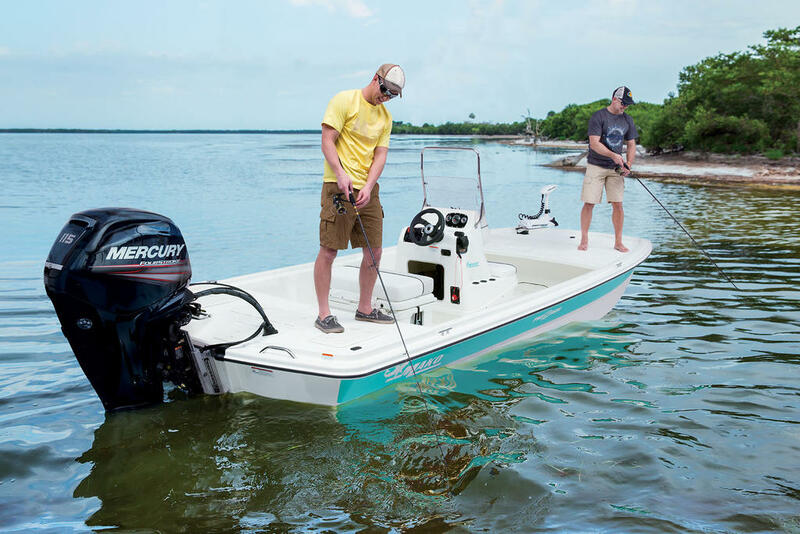 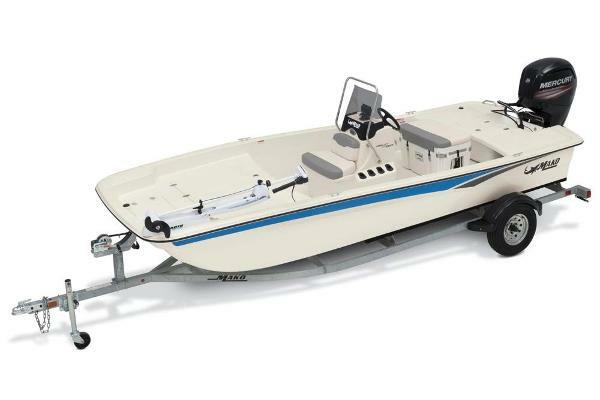 With a huge, deep cockpit, giant casting decks, and versatile storage, the MAKO® Pro Skiff 21 CC is the largest, most powerful craft in the Pro Skiff family. 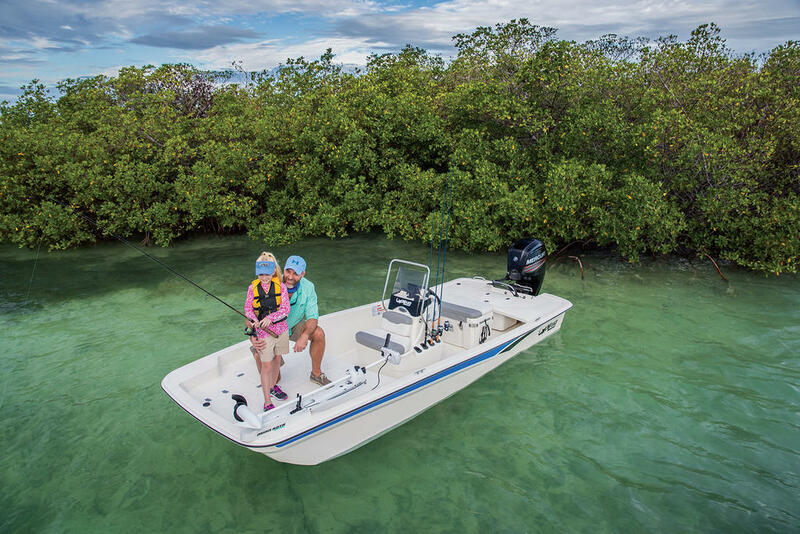 Built on our award-winning AIV hull, itâs impressively stable, with quick acceleration and a smooth dry ride. 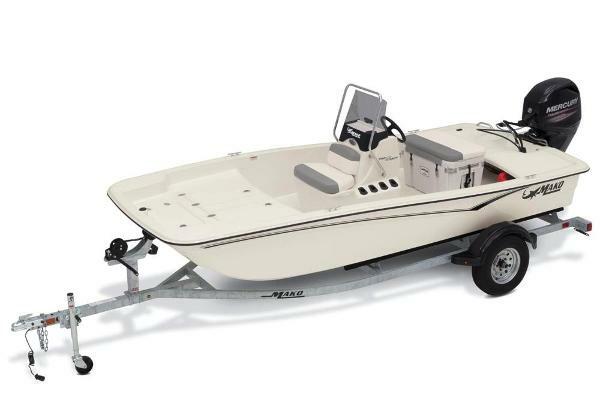 Seating is expanded by the two aft jump seats, and a heavily-insulated 85-qt. 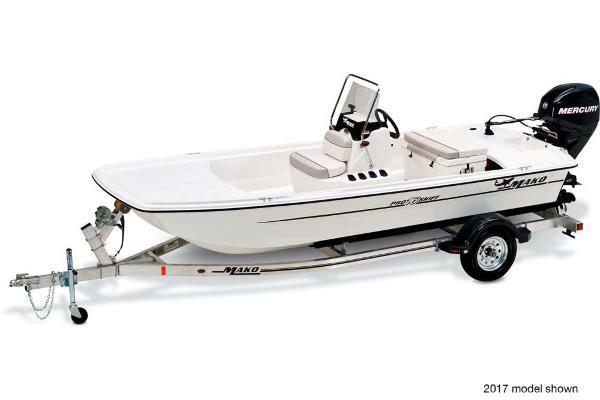 cooler can be found under the cushioned helm seat. 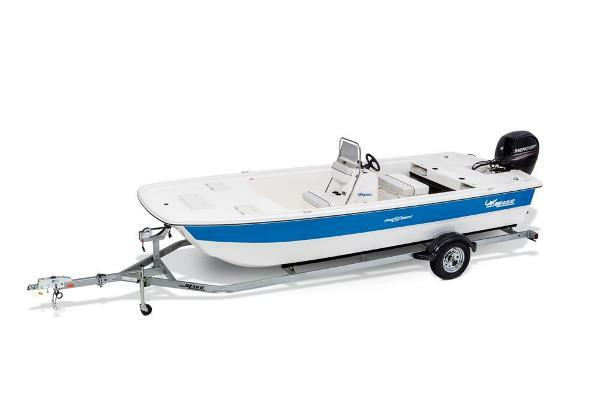 The Pro Skiff 21 is a roomy, powerful inshore boat for all types of inshore activity. 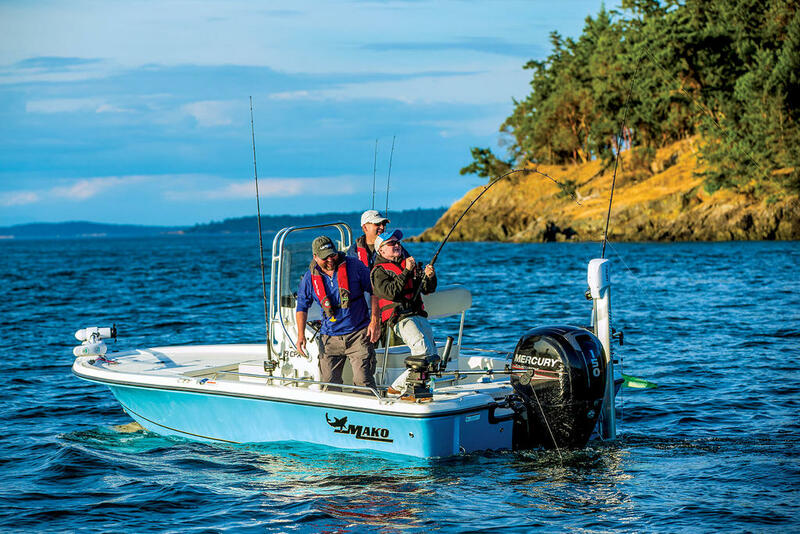 And for your peace of mind, itâs backed by MAKO Assuranceâ”the best warranty in the business.